The British Virgin Islands are a surfer’s heaven with our warm waters and surf spots catering to any experience level. 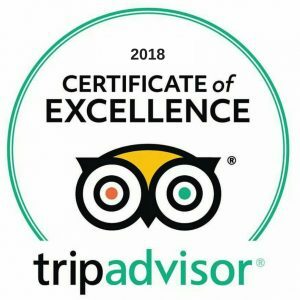 Call us for some local knowledge. We have a wide selection of boards ranging from 5’9” to 10’0”. 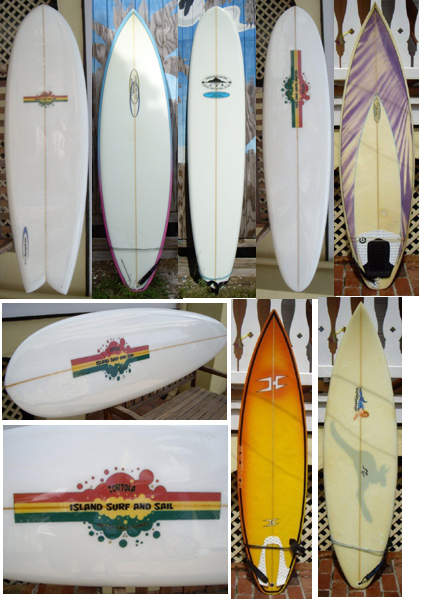 We have the best quality glass rental boards on the island, with many of which shaped locally by Cane Garden Bay Surfboards. Come check us out in Soper’s Hole. We offer free delivery for weekly rentals. All boards come with wax and leash.Wide selection of surfboards to suit all levels of experience. We stock glass and epoxy boards. Dual tapered pontoons, ergonomic hand rails and arm and stomach cavities make turning and maneuvering in virtually any ocean wave condition a breeze, even for the novice, while still giving even the accomplished rider all the advanced riding possibilities that they desire. When the surf is up you can only have fun with our boards. Ride those waves! 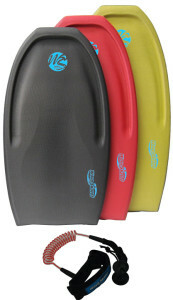 We carry fins, wax, leashes, soft racks, board socks and a bunch of other surf accessories.